As a music ministry, we seek to celebrate the liturgy in a manner that promotes active participation by all with reverence and praise. 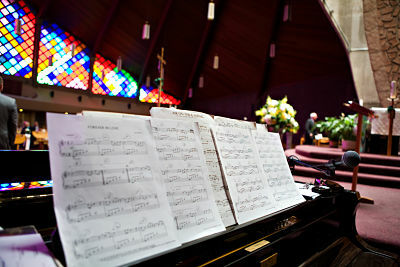 We are not entertainment, nor a distraction, but rather an active, and integral part of the liturgical celebration. 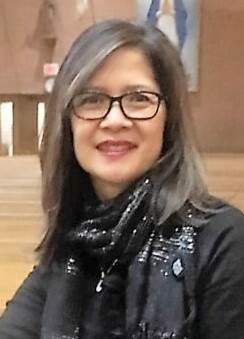 We are called to witness Christ with each other and to the world through a unified expression of liturgical music inspired by a variety of styles. We encourage each other to be prayerful and Christ-centered as we lead the congregation in worship. We shall foster opportunities and support for all who participate in our ministry and continue to identify and develop the musical talent of our volunteer musicians. 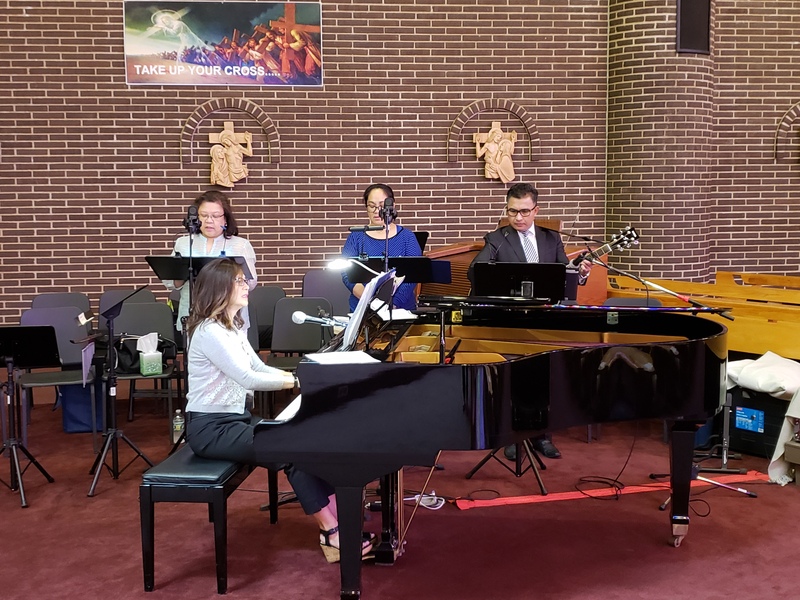 We will strive to maintain musical excellence to allow for spiritual expression through the same kind of love, compassion, faithfulness, strength, truthfulness, self-control, patience, and motivation for service exemplified by our Lord. We are always looking for new members with a generous heart, a little extra time and the willingness to learn music for the liturgy. 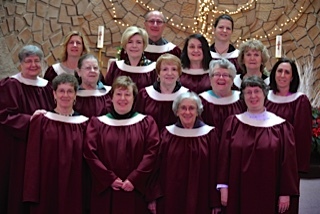 Please consider joining our Adult Choir, Children’s Choir, Resurrection Choir, or Contemporary Ensemble. We are also looking for singers who would like to serve as a cantor.